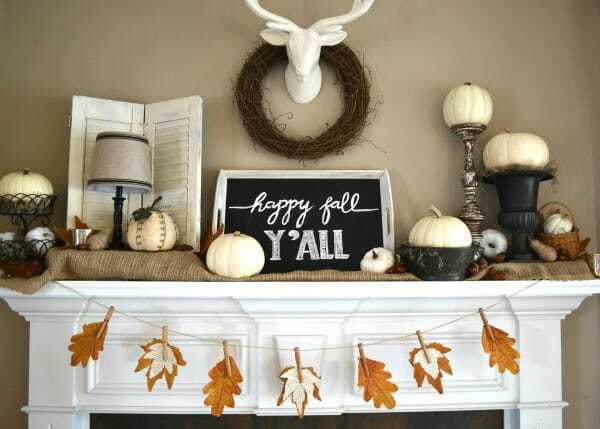 09As we transition into fall, I love to embrace the change and start having fun with the new season ahead. 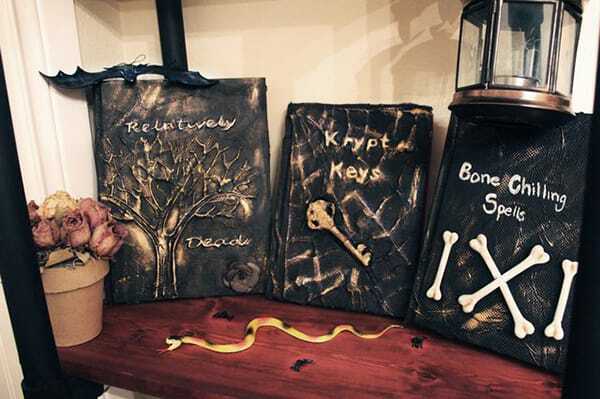 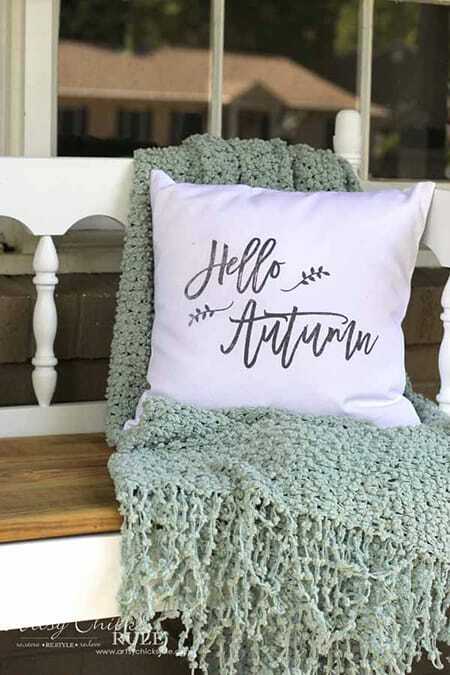 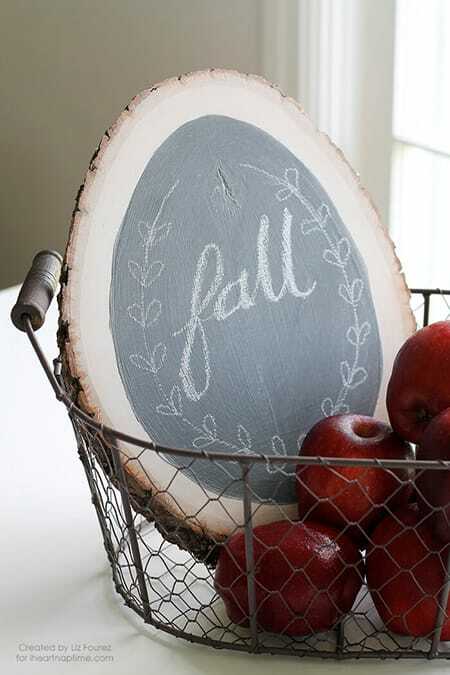 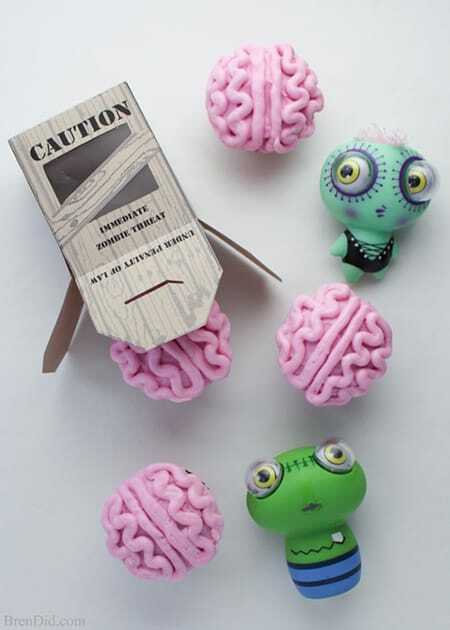 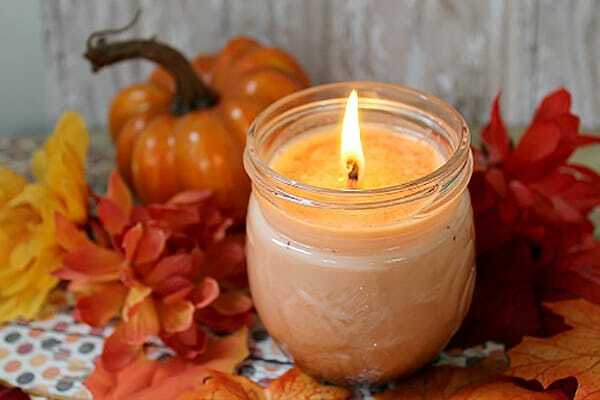 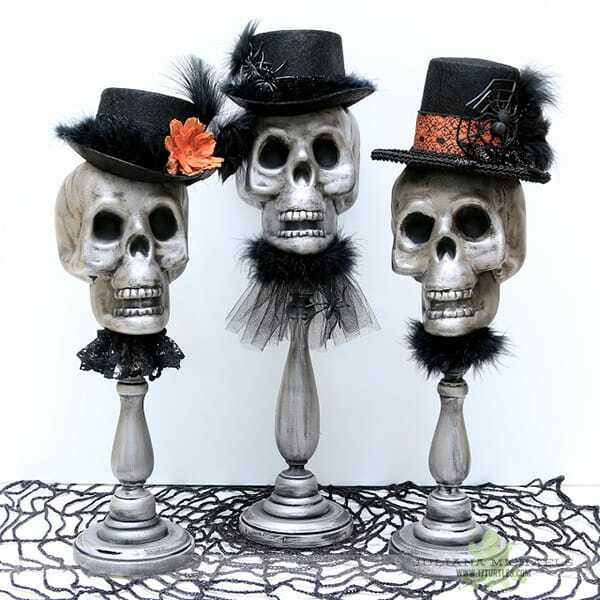 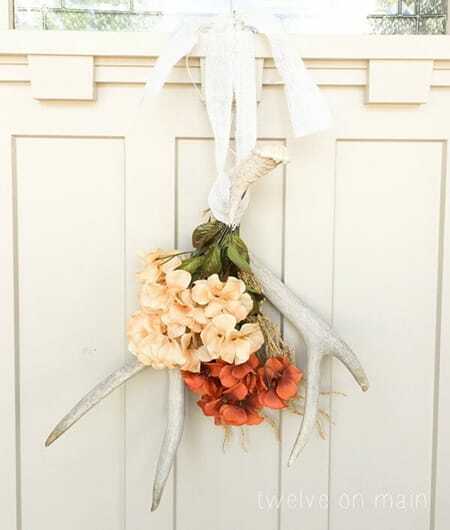 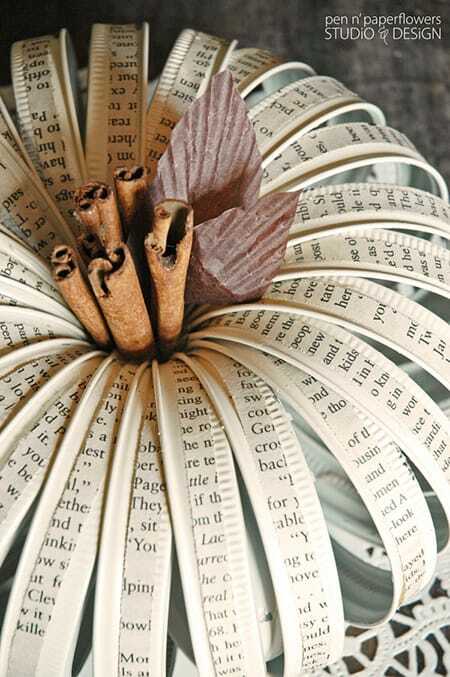 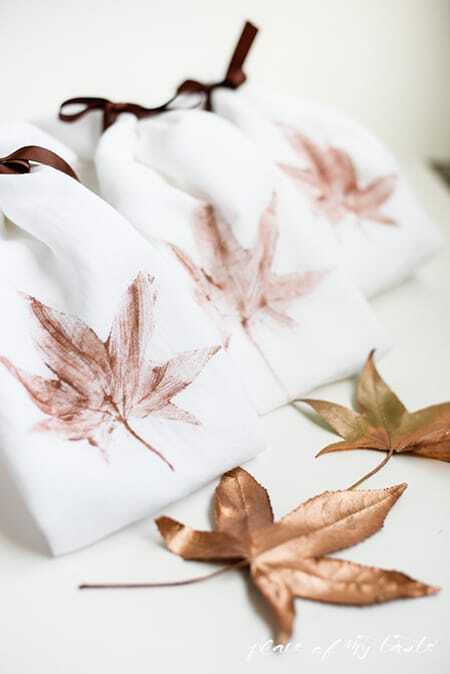 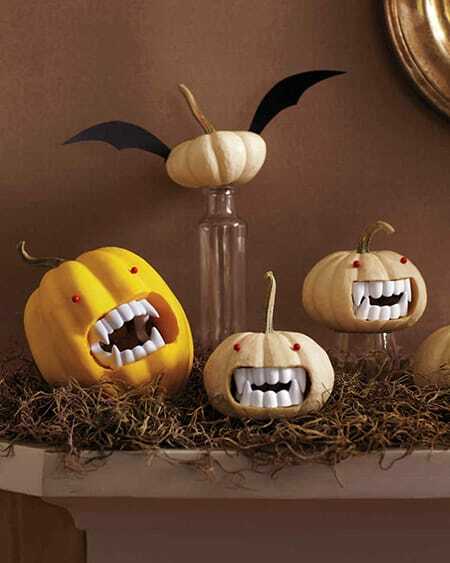 That means incorporating fall decor and trying some new fall-inspired DIY projects, especially of the edible variety. 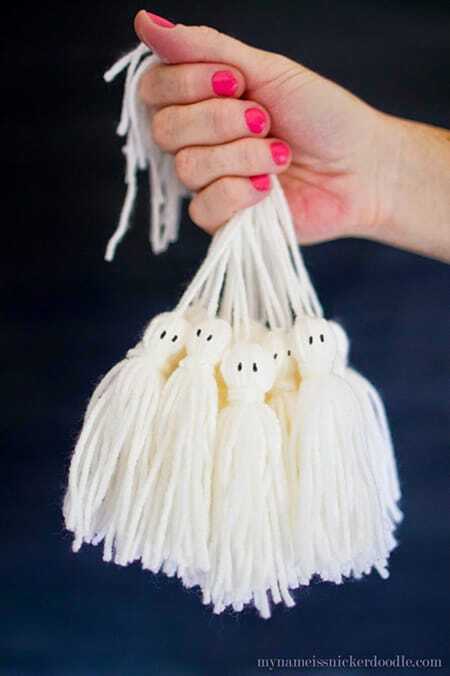 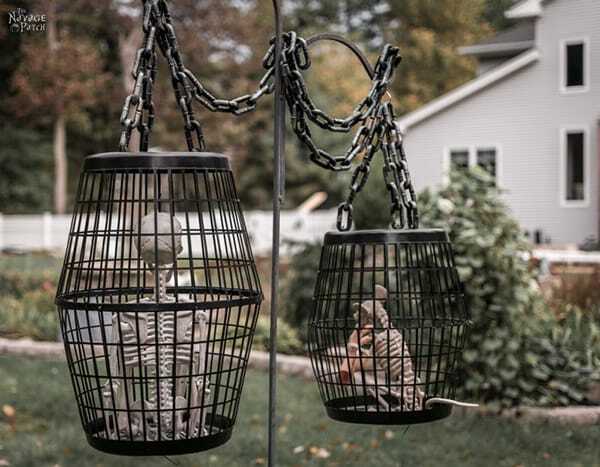 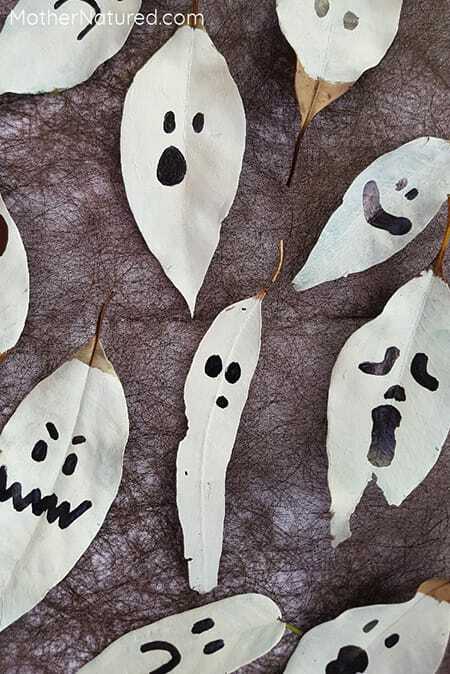 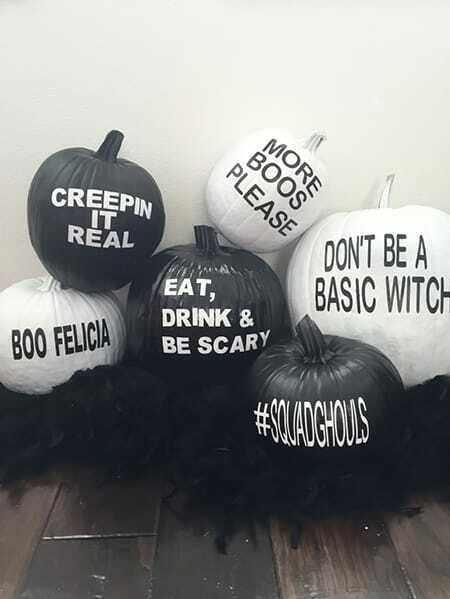 They definitely help me get into the spirit of the season and they’re a lot of fun to do with friends and family. 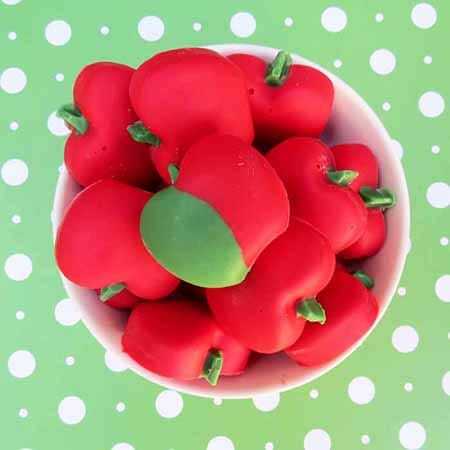 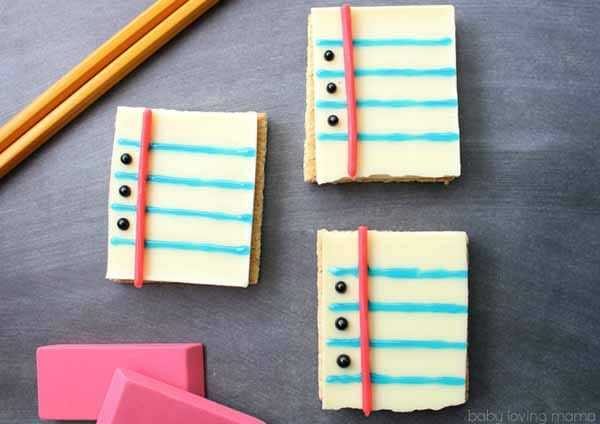 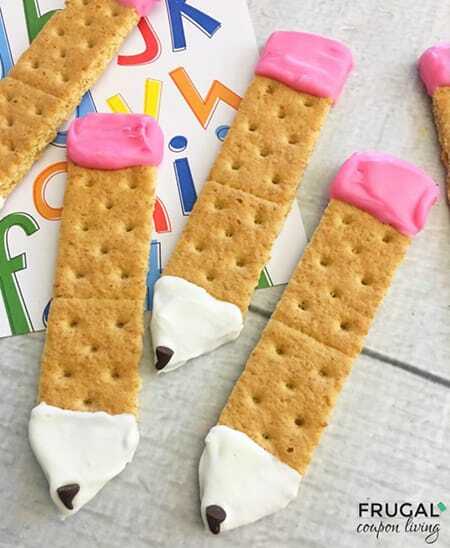 If you’re looking for something fun to do with your kids, trying out some seasonal-themed recipes are a great way to get creative and have something delicious to eat afterward. 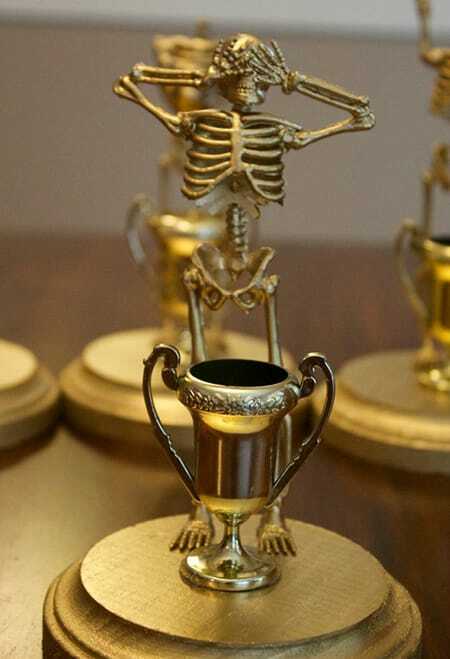 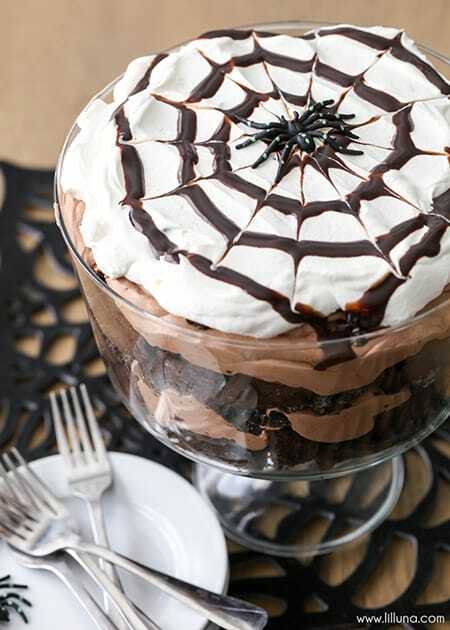 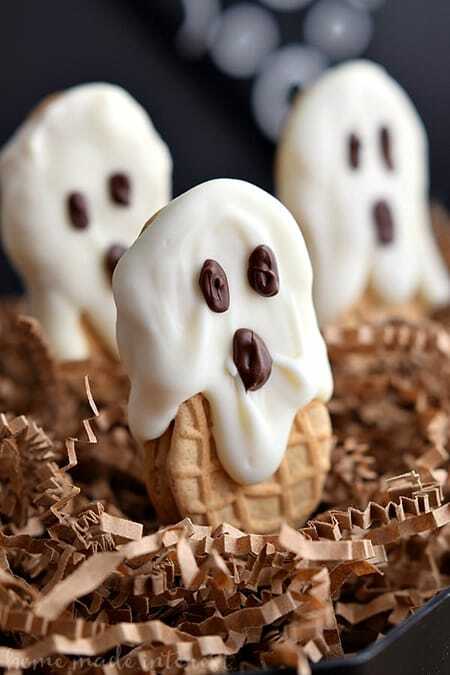 The following treats are also great to serve at parties. 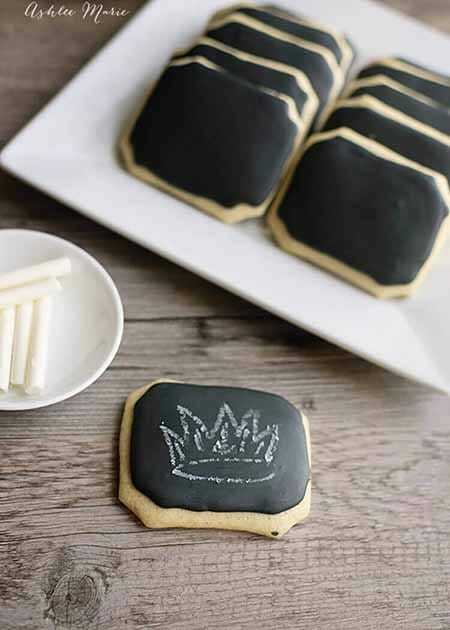 There is a wonderful variety of ideas so you could even make a few of them to give your guests plenty of options. 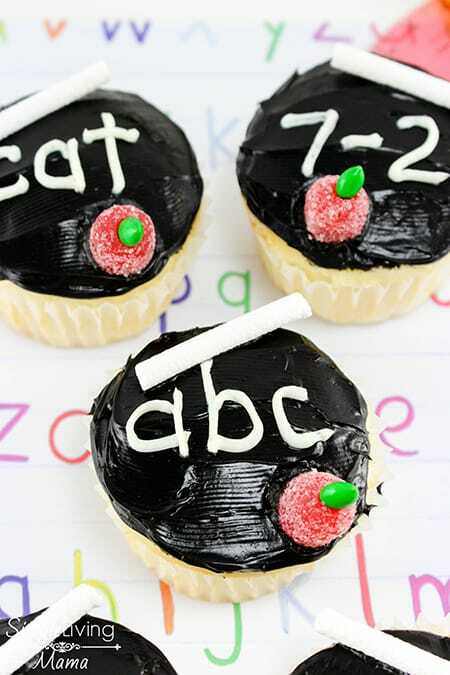 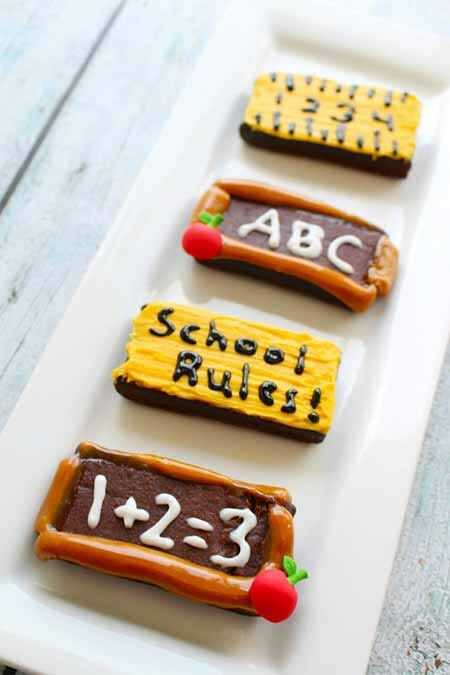 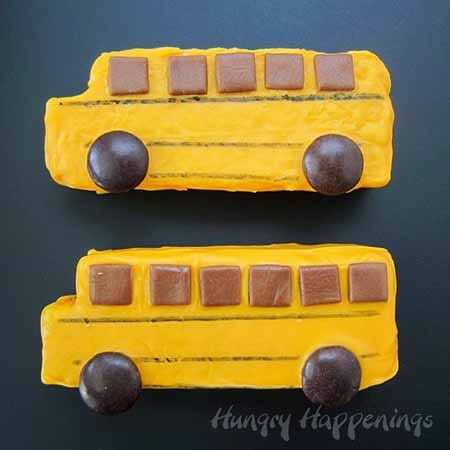 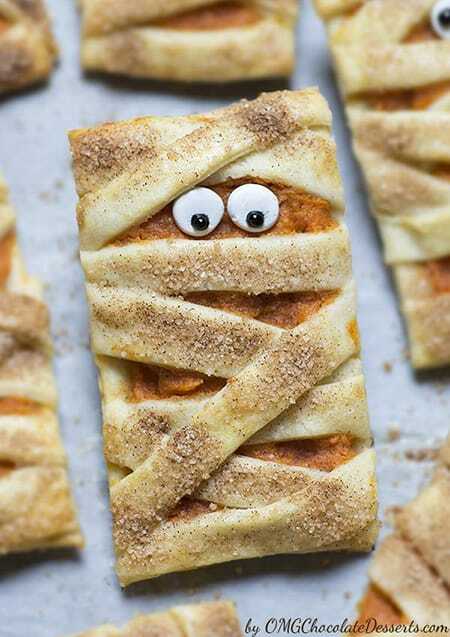 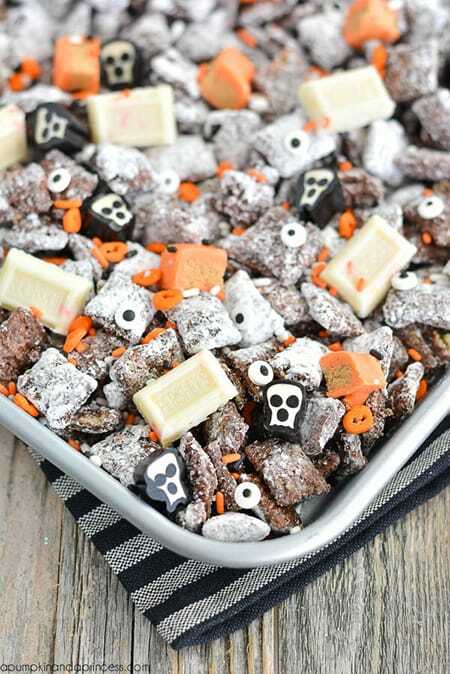 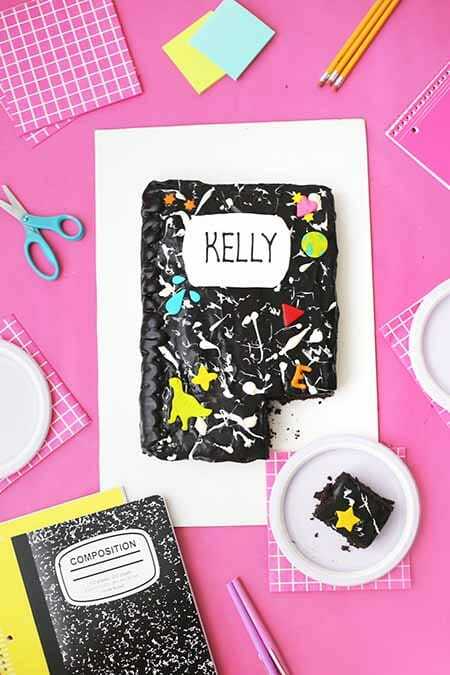 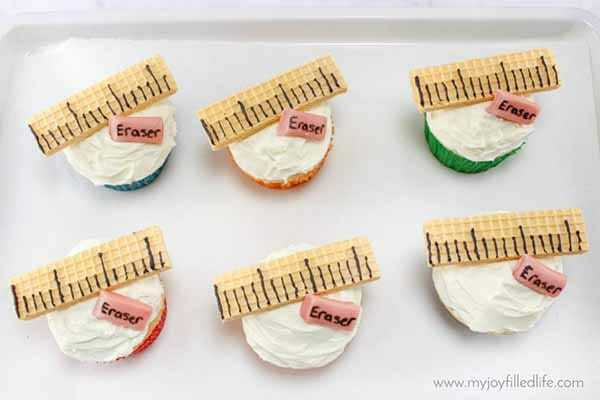 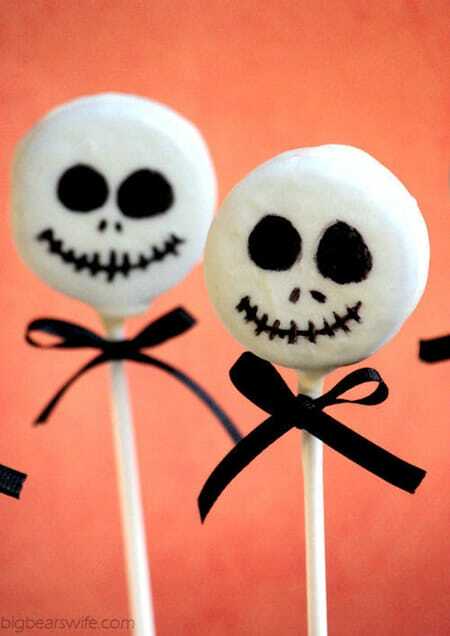 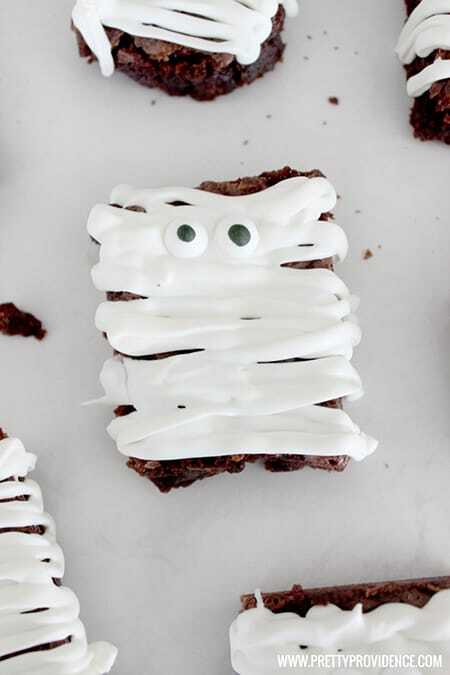 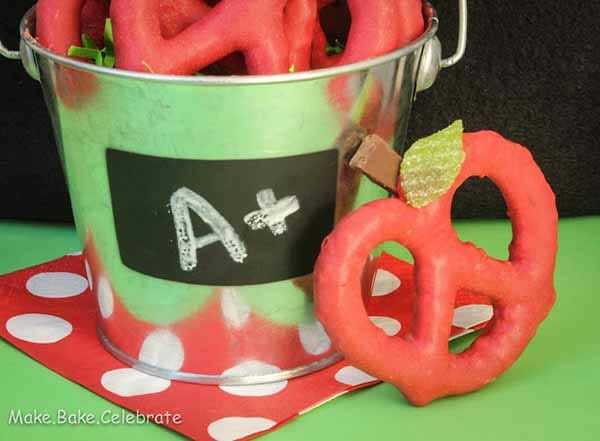 Here are 10 fall DIY treat ideas that are as adorable as they are delicious! 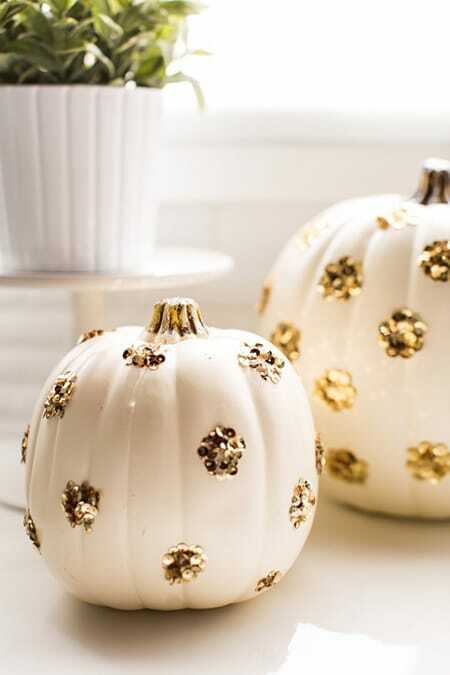 Nothing says “fall” like pumpkin everything. 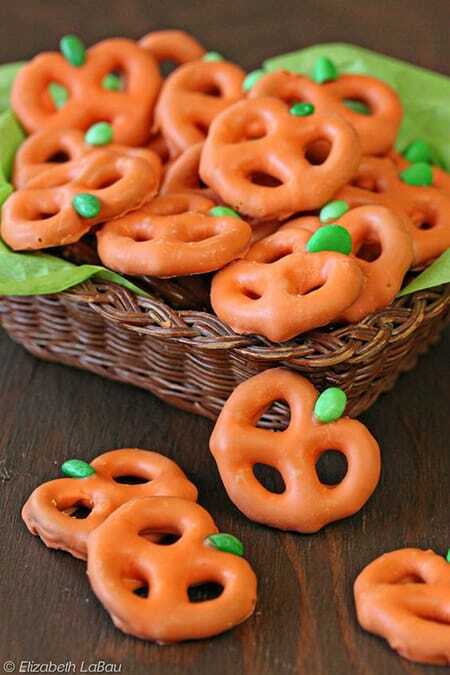 How about pumpkin pretzels? 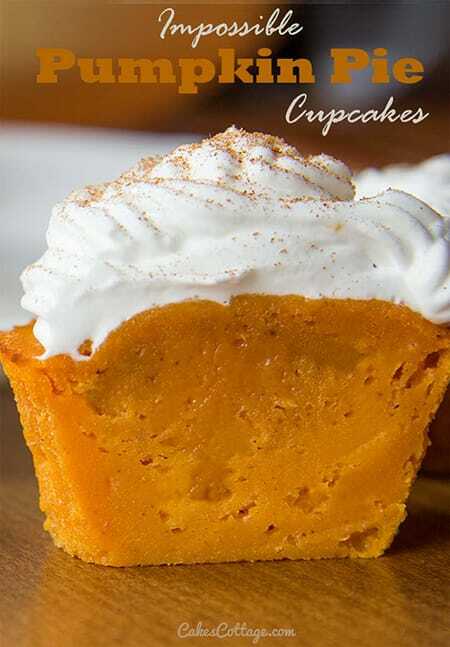 These pumpkin pie cupcakes mix two of the most delicious types of desserts into one. 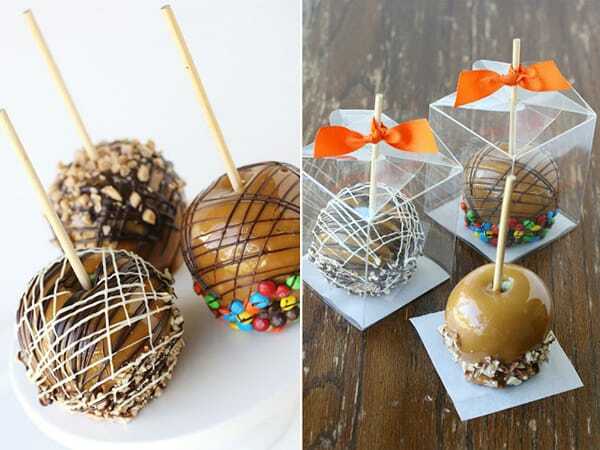 Want to get fancy with your love for caramel apples? 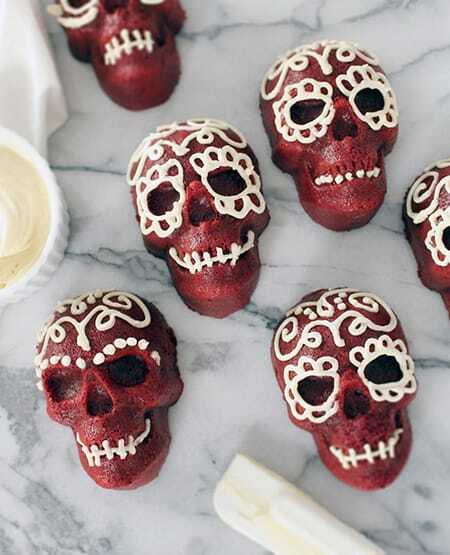 Try these gourmet fall-inspired ideas! 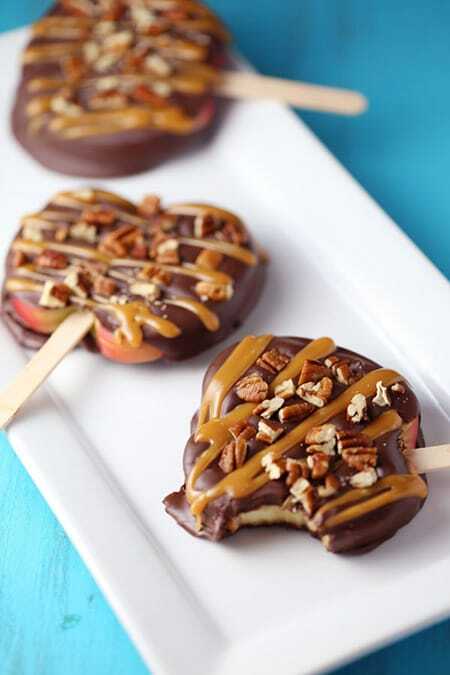 These chocolate turtle apple slices are a decadent spin on a favorite fruit. 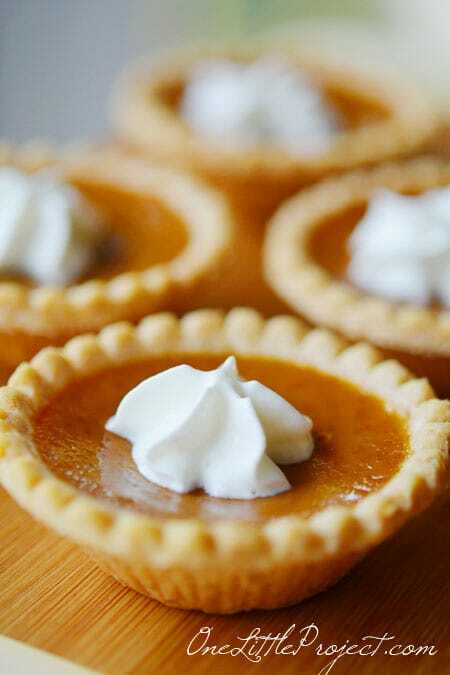 Create your own mini pumpkin pies so everyone can have their own with this easy recipe. 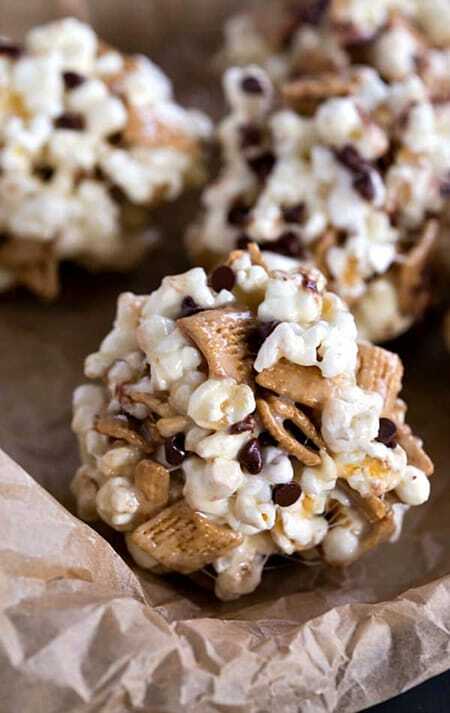 How delicious do these s’mores popcorn balls look? 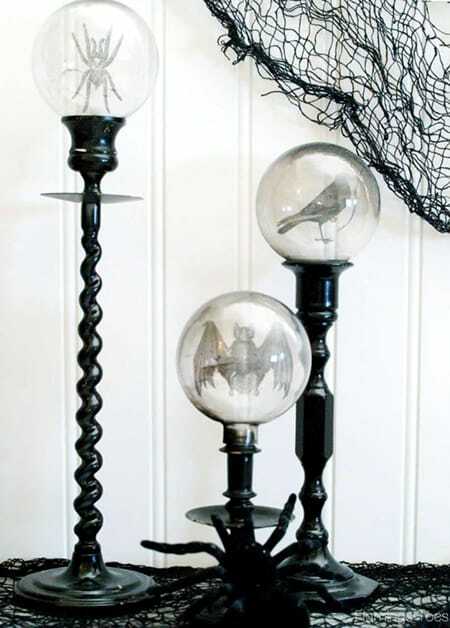 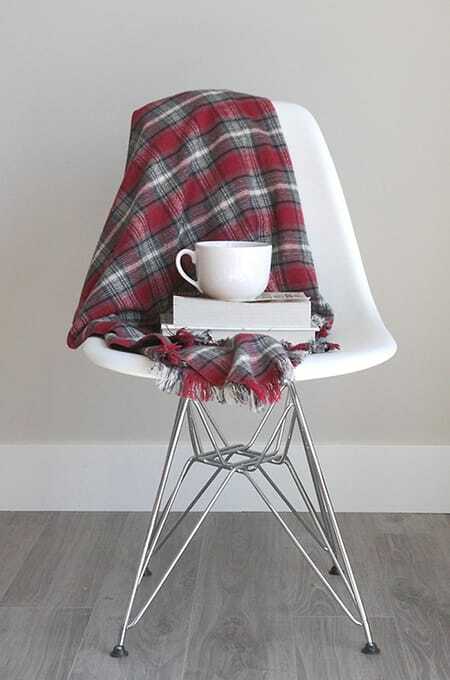 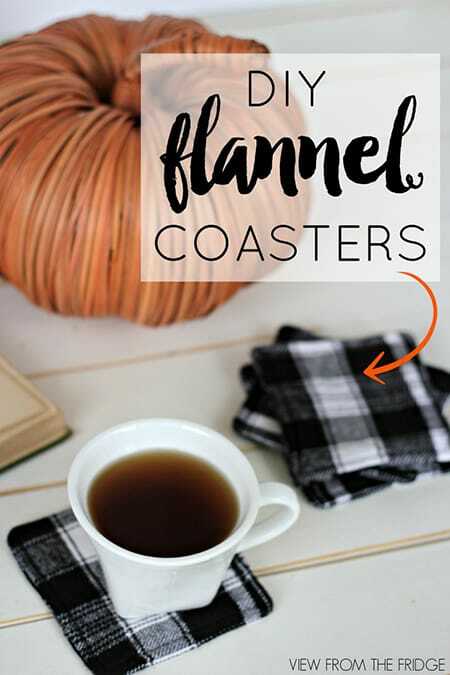 Perfect for a fall movie night! 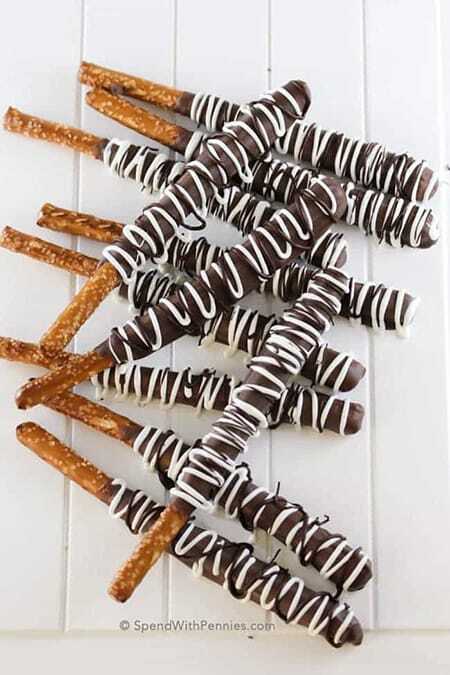 Caramel chocolate-covered pretzels are easy to make and even easier to eat. 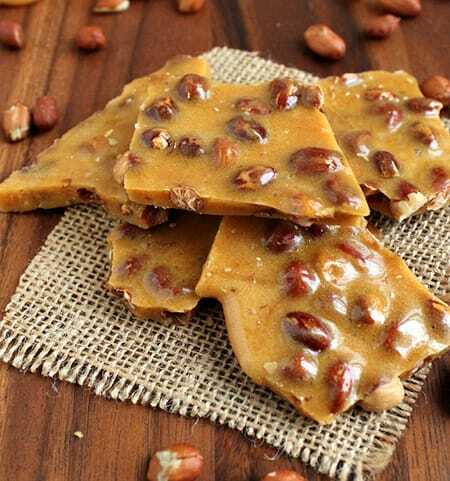 If you haven’t tried brittle yet, here is a delicious recipe for peanut brittle that will have you obsessed with this delicious treat. 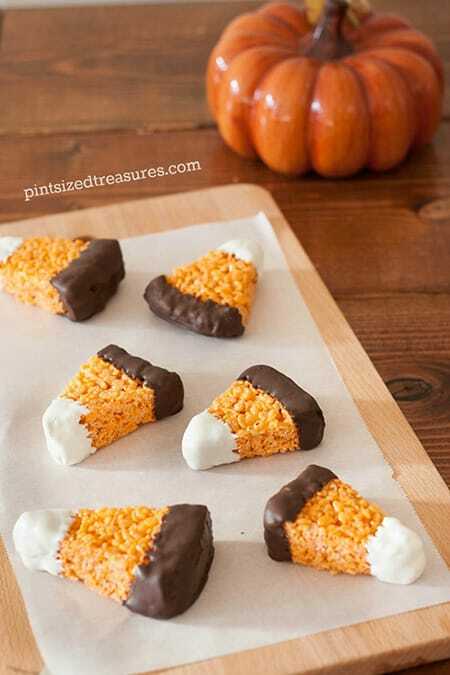 What’s better than regular candy corn? 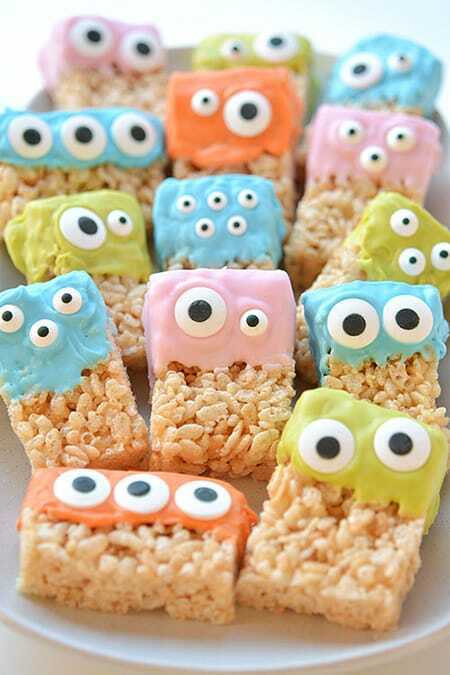 Chocolate-dipped rice cereal with marshmallows, of course! 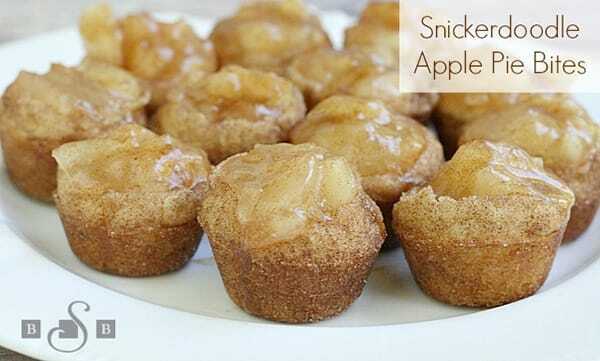 Nothing says fall quite like snickerdoodle and apple pie. 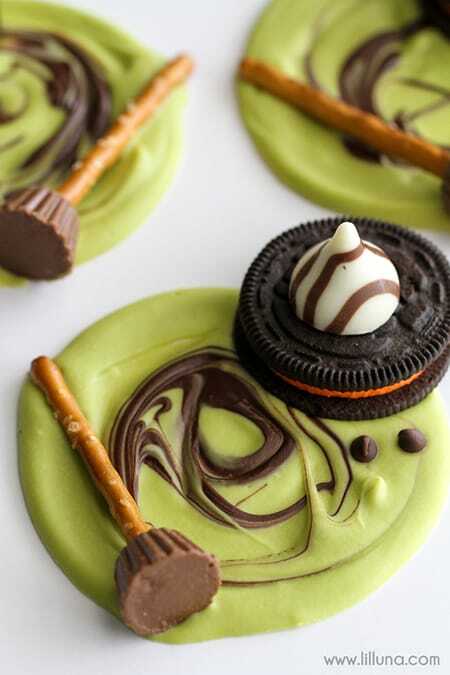 This recipe is definitely a must to try!